Phoroptor Refurbishment - Vision Equipment Inc.
With our Phoroptor Refurbishment Our repair technicians can completely disassemble your phoroptor and replace any worn or broken parts. Each lens is fully inspected and cleaned. All moving parts are checked for wear and lubricated as needed and all bulbs and electrics checked for optimum performance. With a Vision Equipment phoroptor refurbishment, get the performance and looks of a brand new unit for only a fraction of the cost to by new. With our Slit Lamp Refurbishment Our Lab Technicians can completely disassemble your used phoroptor and replace any worn or broken parts. Each lens is fully inspected and cleaned. All moving parts are checked for wear and lubricated. Your phoroptor will be tested for optimum performance. 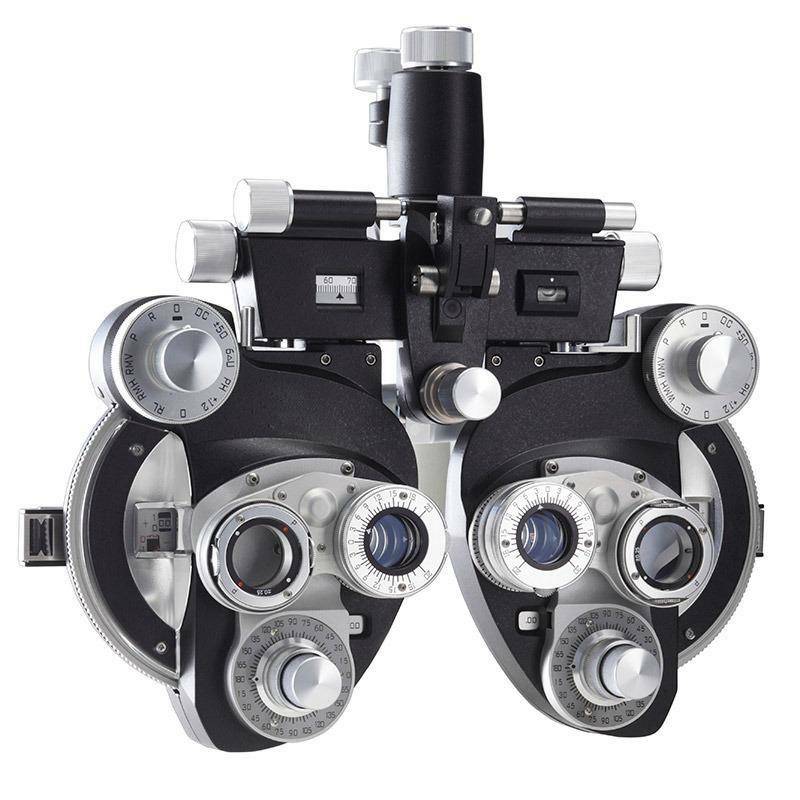 With a Vision Equipment Phoroptor Refurbishment, get the performance and looks of a brand new unit, for only a fraction of the cost to buy new.